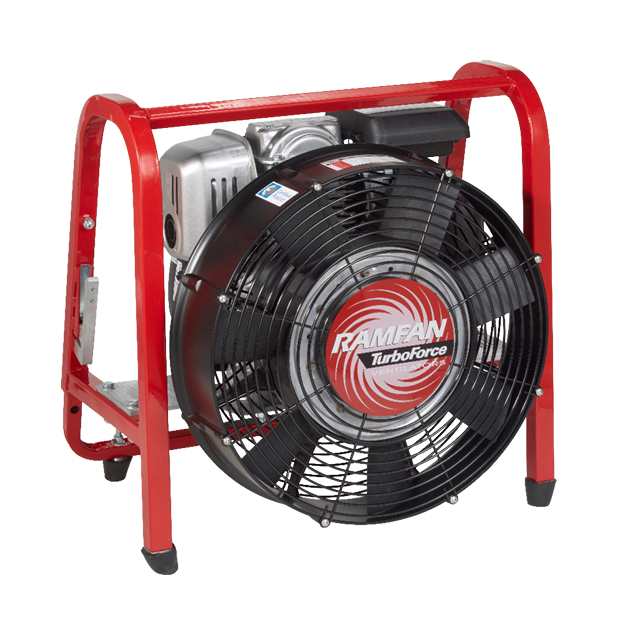 RAMFAN is the world’s leading brand of portable ventilation equipment for the world’s toughest job sites. 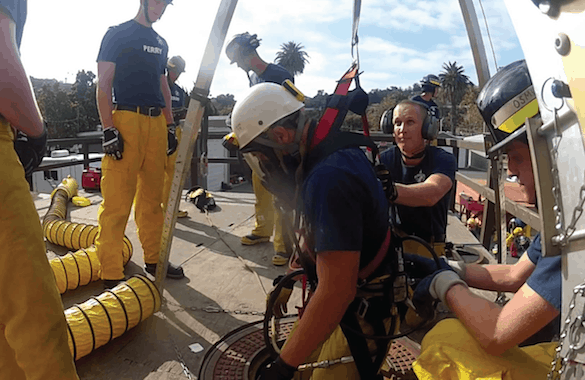 Equipment designed to keep you safe, advance your capabilities, and last as long as you do. 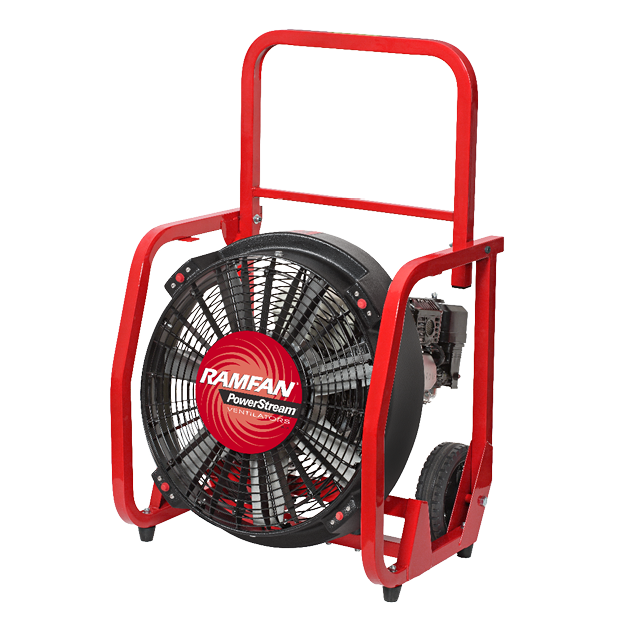 Exceptional design. 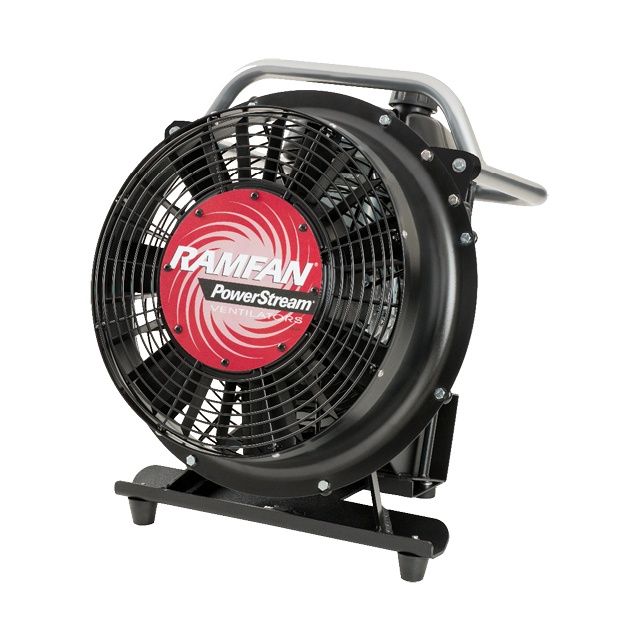 Robust performance. 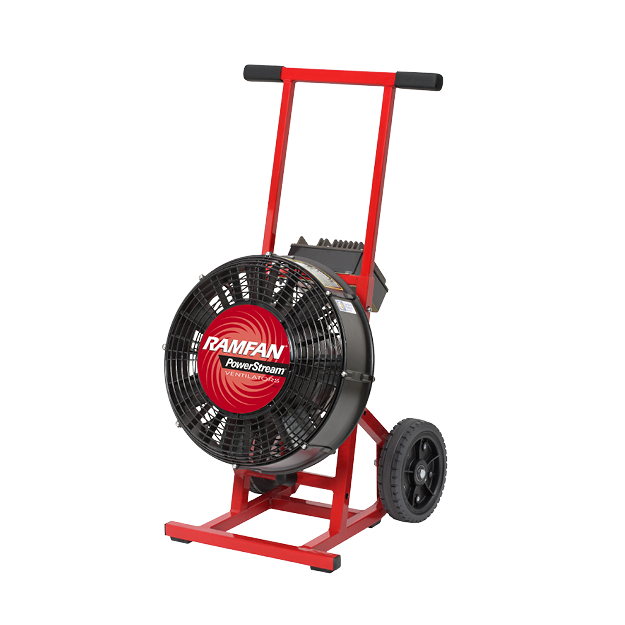 Advanced capabilities. 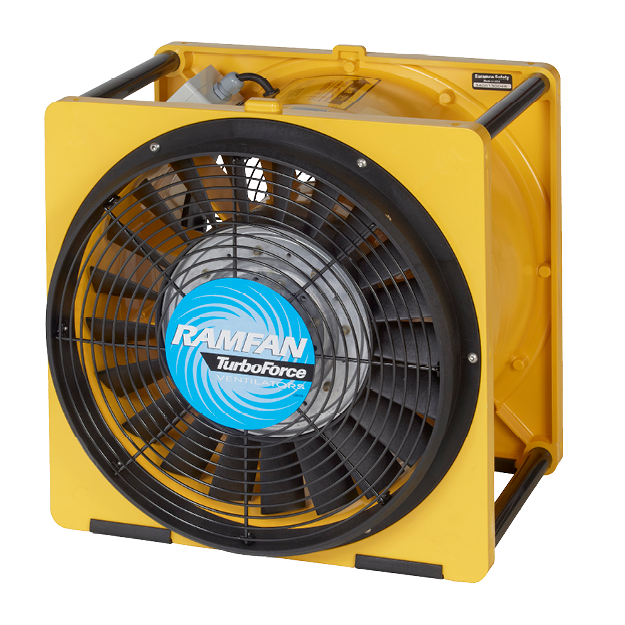 For more than 30 years, Ramfan has been on the cutting edge of fire, industrial and marine ventilation products. 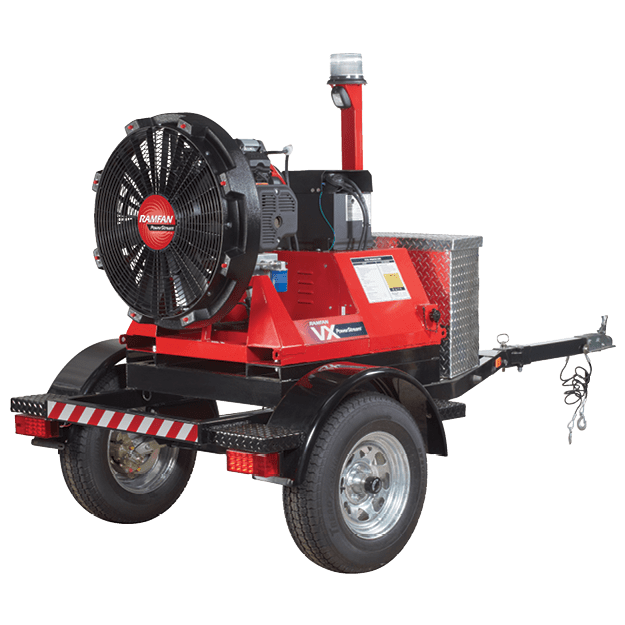 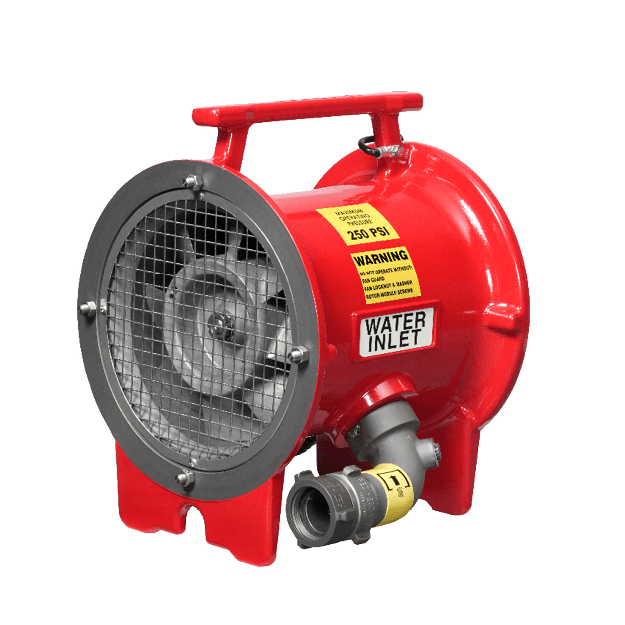 Each and every one of our smoke ejectors, PPV fans, blowers and accessories represents the finest technology available, and is constructed to demanding and exact specifications for quality, performance and reliability. 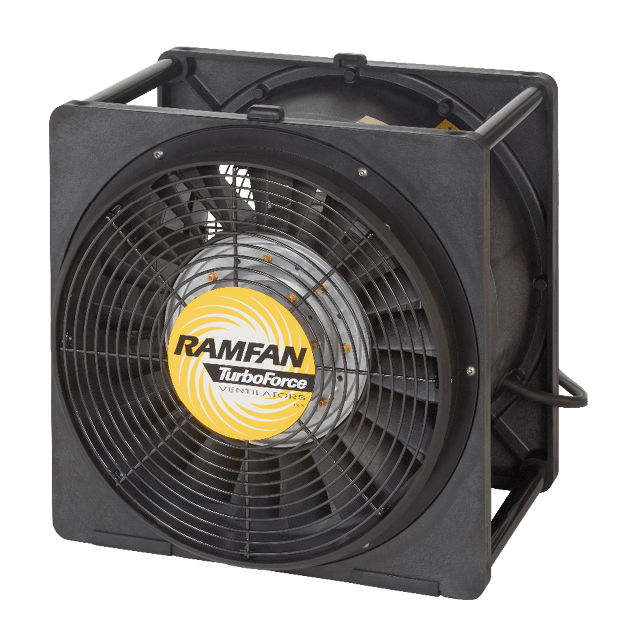 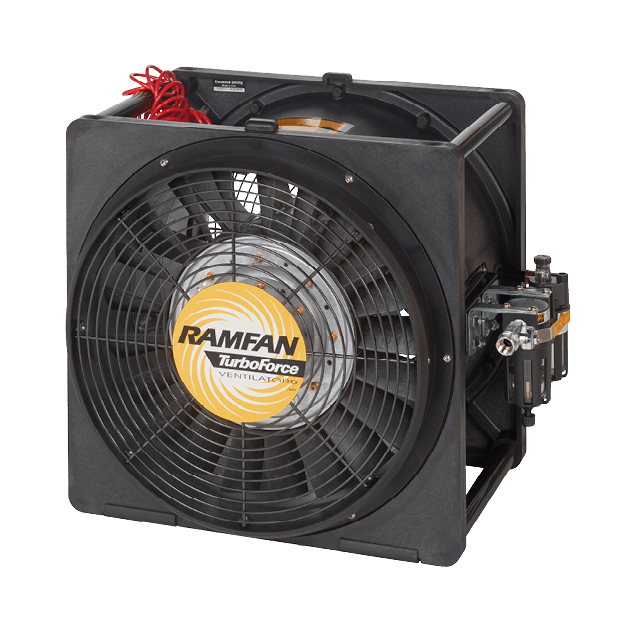 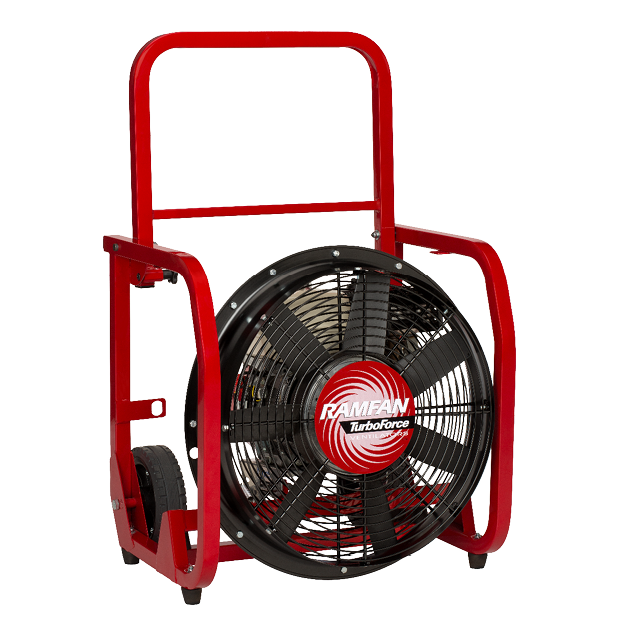 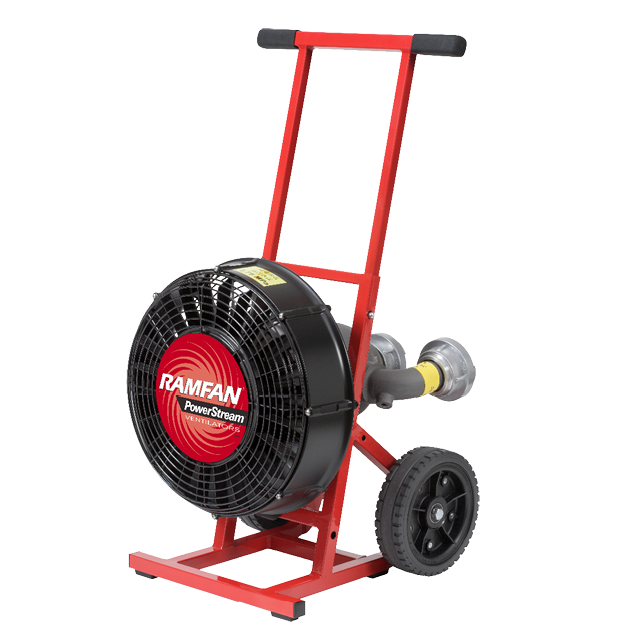 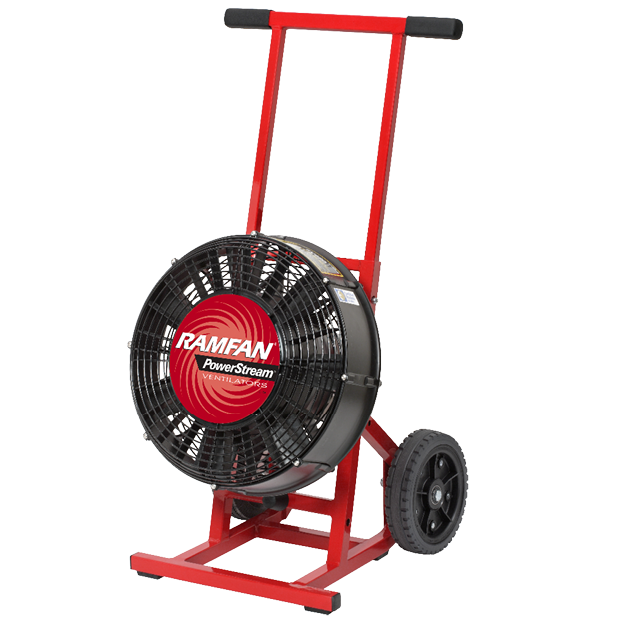 When your life, or the life of someone else, depends on having a fan that can deliver clear, safe, and cool air, you have only one choice you can trust: Ramfan. 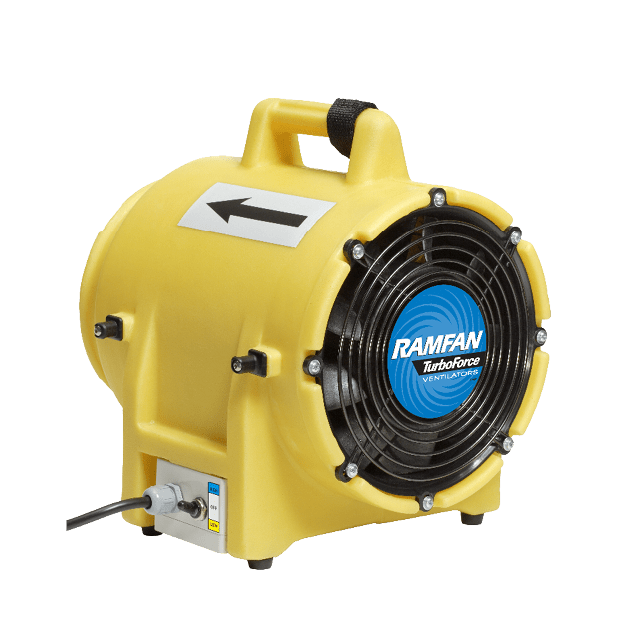 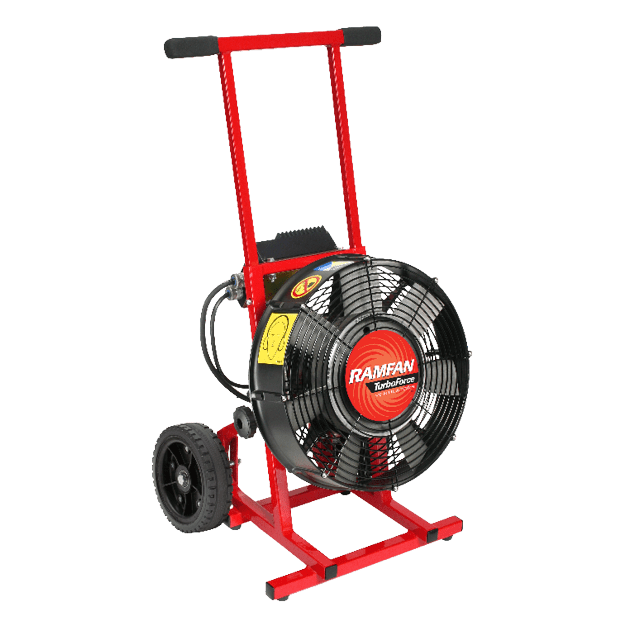 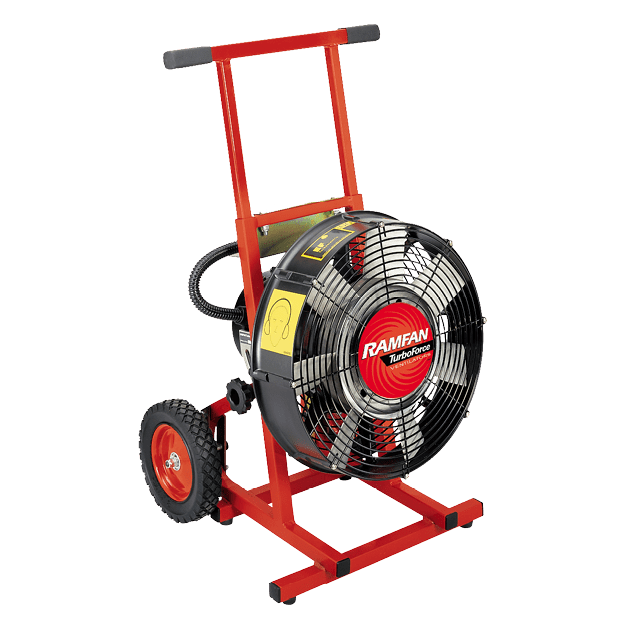 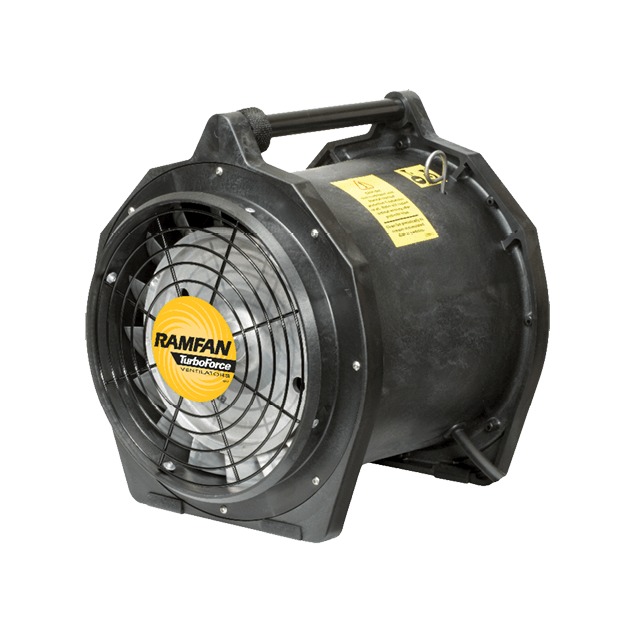 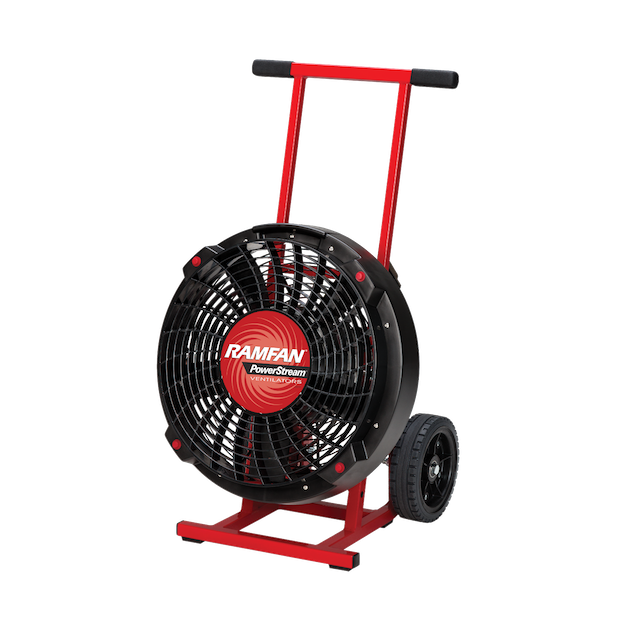 RAMFAN portable ventilators are purpose-built for the toughest job sites, with a mission to control the flow of air for survivability and controllability. 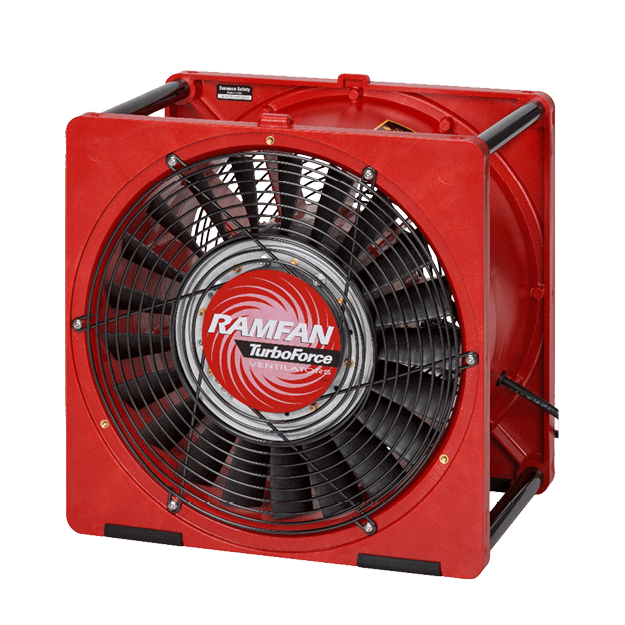 RAMFAN is a brand of Euramco Group, a company born in the Navy shipyards of San Diego, CA, engineering ventilation systems for dangerous environments–from offshore platforms to space vehicle launch towers and frontline fire and rescue. 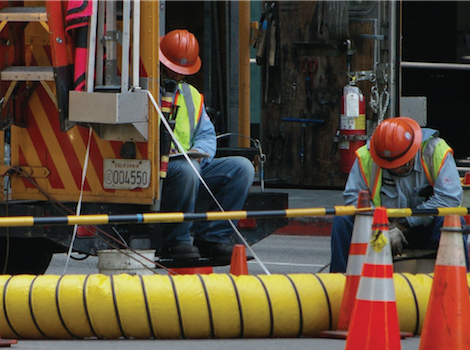 Proudly Made in California since 1970. 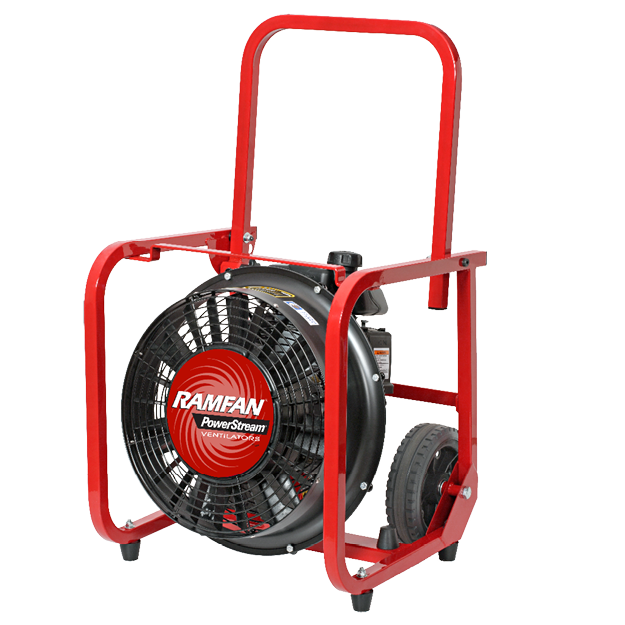 RAMFAN is a brand of Euramco Group, a company that has been around for more than 30 years. 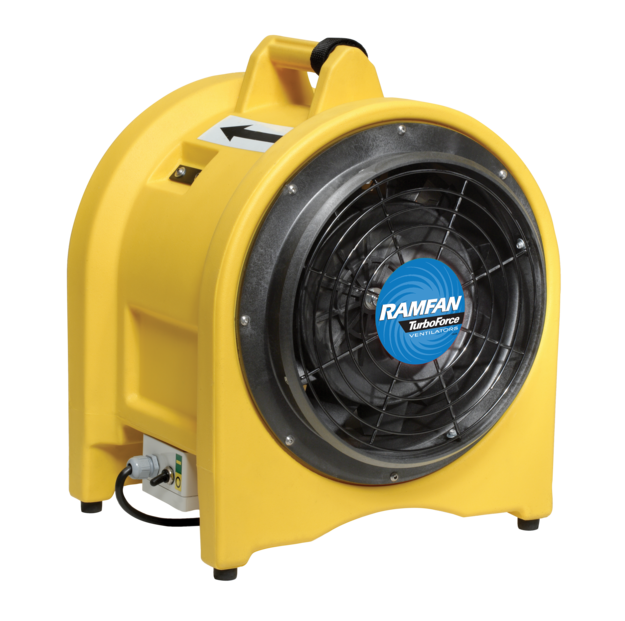 RAMFAN ventilation products have been on the cutting edge in the industrial, fire and marine industries. 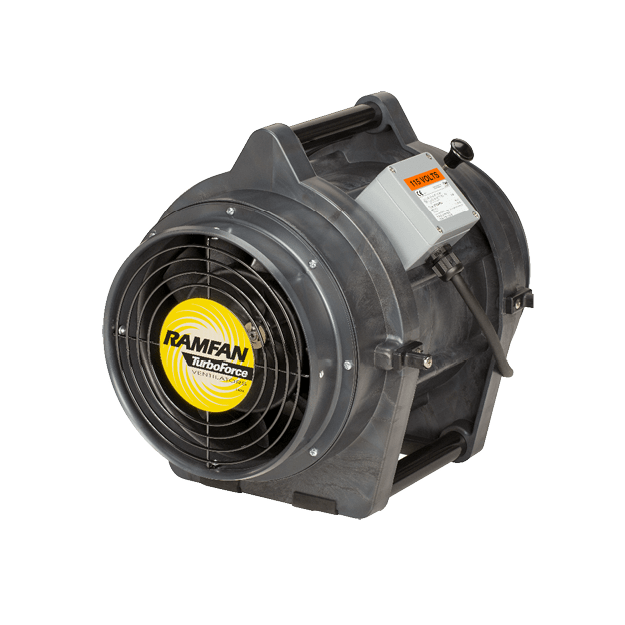 Each and every one of our smoke ejectors, PPV fans, blowers and accessories represents the finest technology available, and is constructed to demanding and exact specifications for quality, performance and reliability. 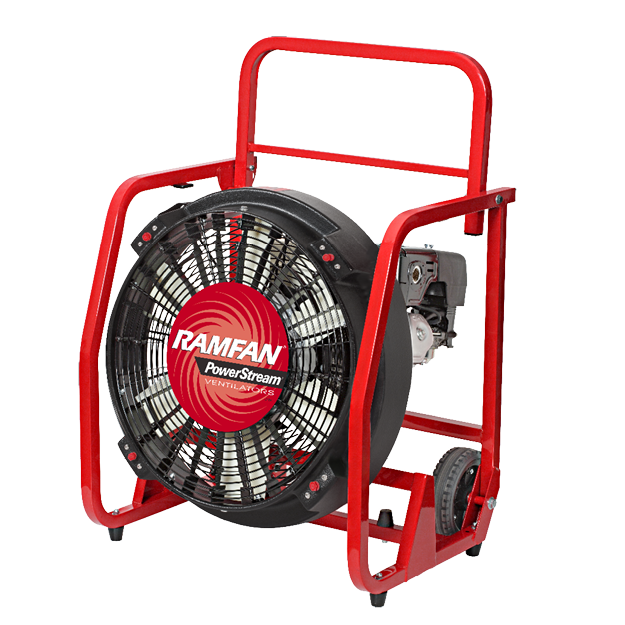 RAMFAN was founded on principles of precision engineering, manufacturing expertise, and technical service competency. 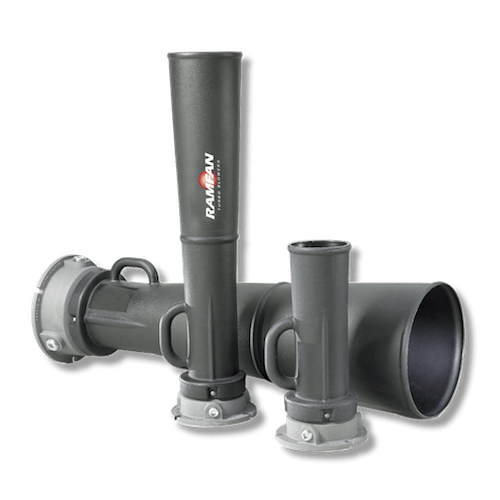 Our engineering teams apply their collective experiences to ensure quality, performance and value is designed into every component on the bill of materials. 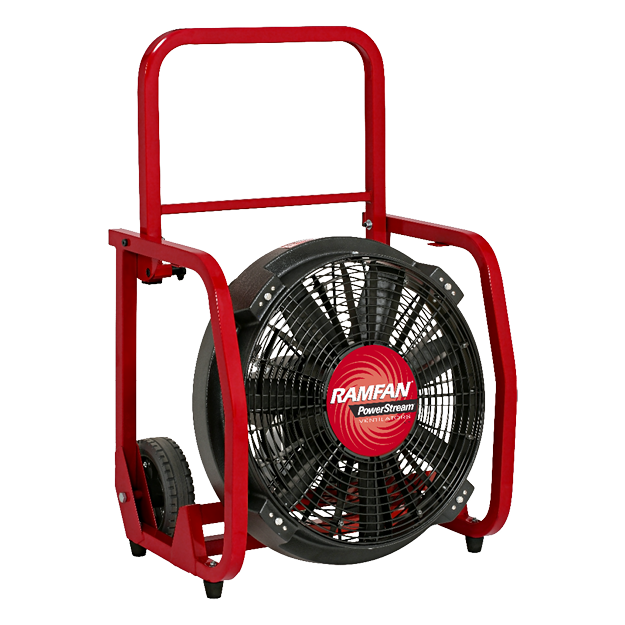 The quality systems of this facility have been registered by UL to the ISO 9001 standards since 2004. 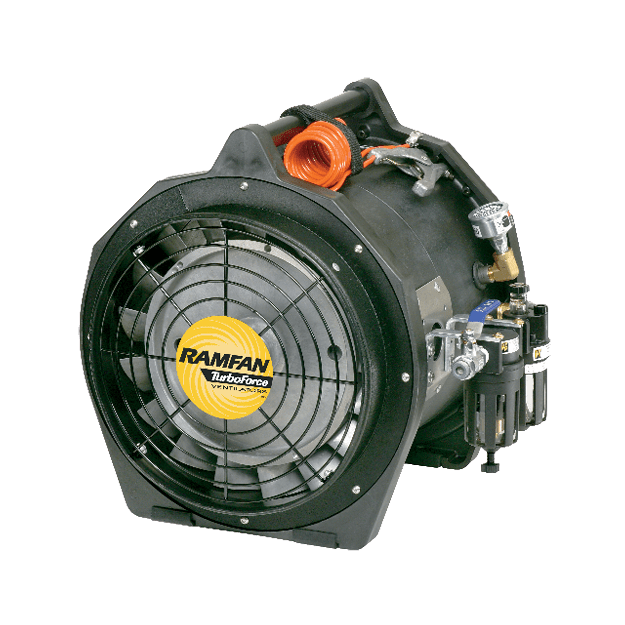 With twelve consecutive audits successfully completed since, our team has evolved into a well-tuned machine where continuous product and process improvement, throughout all of our global locations, are embedded in our operational culture. 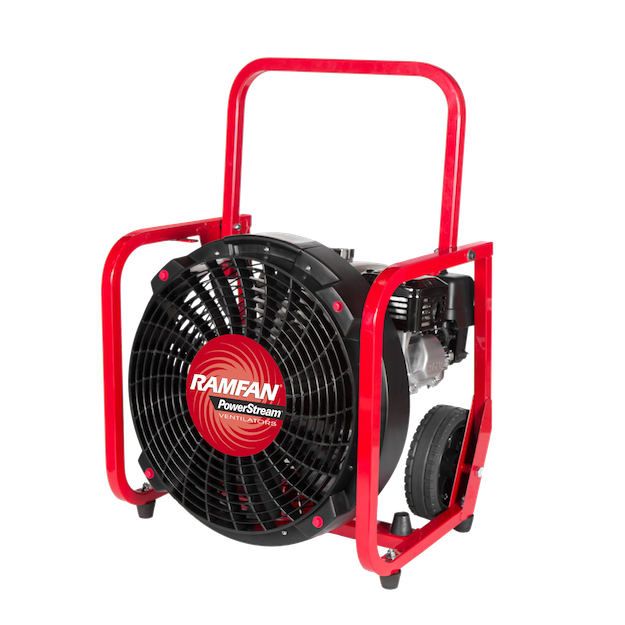 We use proprietary algorithms automating internal product movement between production and distribution centers, optimizing inventory levels to nominal demand, by region. 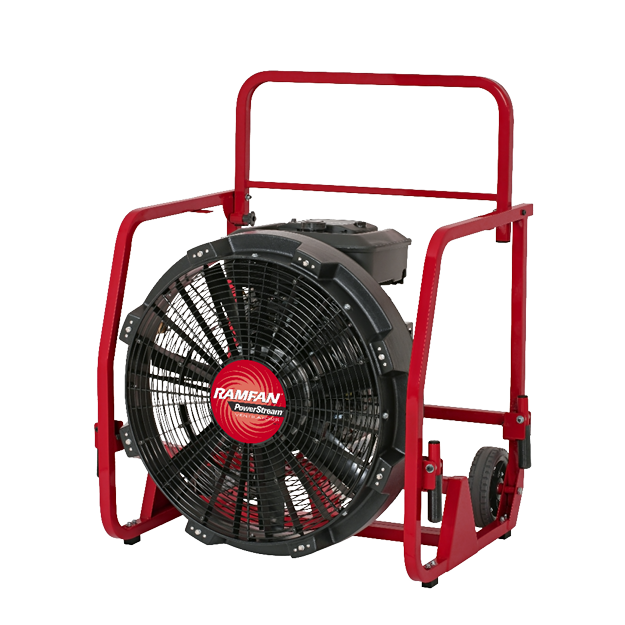 We have regionalized customer service contact points to better serve our customers. 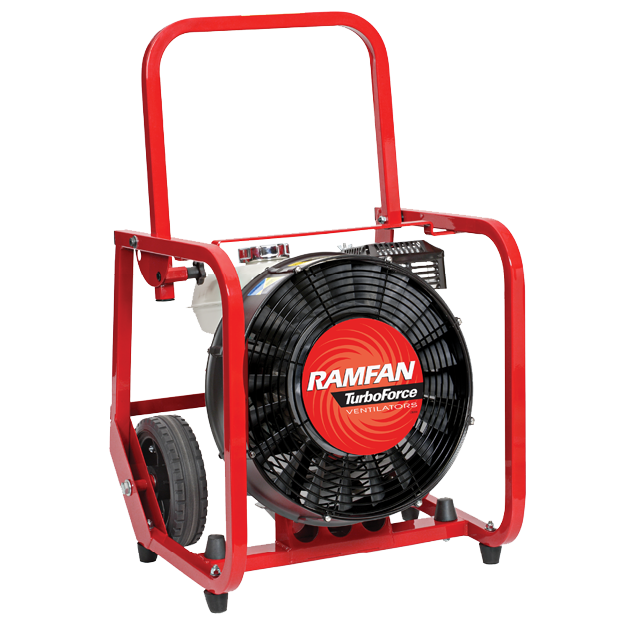 Field service engineers are available to help discuss how our products you purchased can be used. 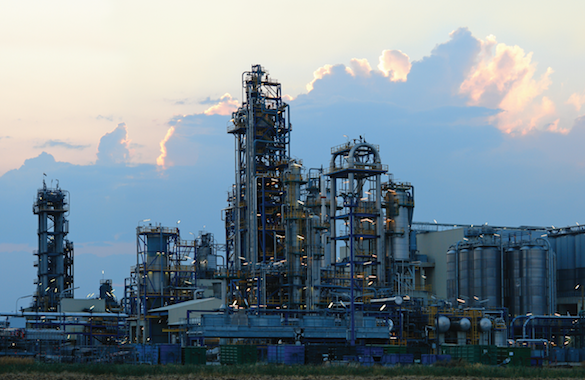 Competent sales engineers are ready to support via phone, email or live messaging.